Freebies vector Fine Label 05 Vector Art – Zip vector file 3.8 MB Adobe Illustrator (.Ai) format, Encapsulated PostScript (.EPS) format. 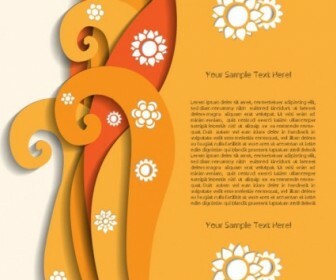 Vector Beautiful, Stylish, Trend, Tags, Flowers, Hollow, Paper, Card. 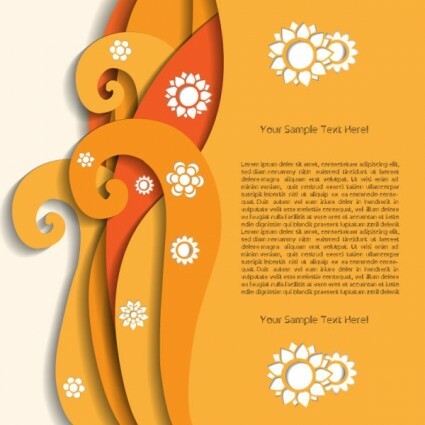 Cool vector art backgrounds for your design a greeting card, present templates and business card design or making posters and tshirt design ideas.